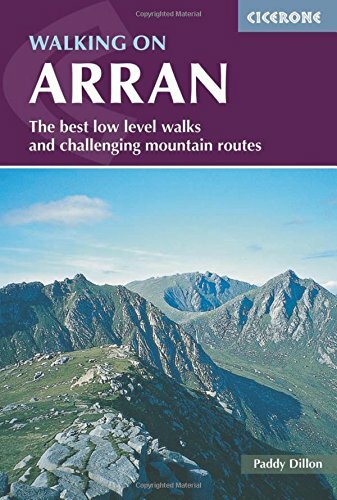 The 45 walks selected in this guidebook show the variety of the Isle of Arran off Scotland's west coast - from its mountain ranges, moorlands and forests to its coastline and dramatic cliffs - as well as its rich historical heritage. Also includes walks on Holy Isle. Many routes overlap to make up longer walks throughout the island.